2.880 Acres located at the end of a cul-de-sac in gated Water's Edge Ranch. 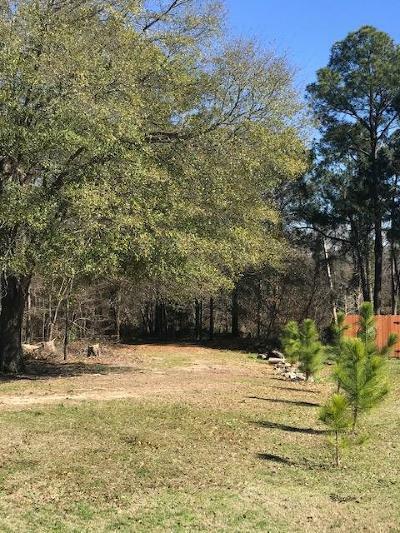 This triangle shaped lot has great privacy, lots of scattered trees, and dramatic changes in elevation towards the back of the property. Come build your new home nestled in the woods. 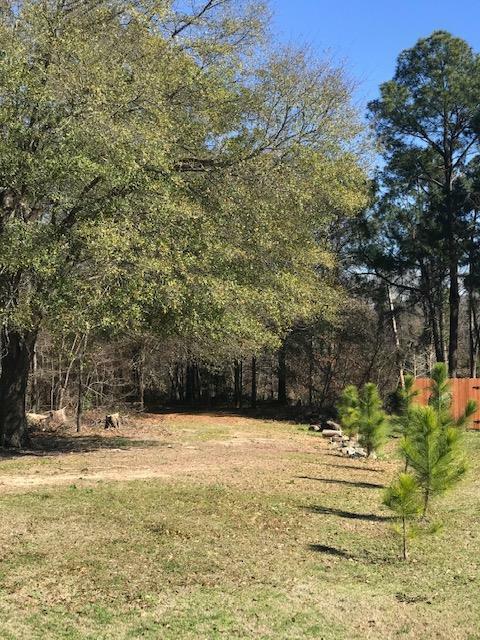 This gated community offers a resort style swimming pool and cabana overlooking a 328-acre lake for fishing or boating, boat slip, boat launch, covered riding arena and private RV area.